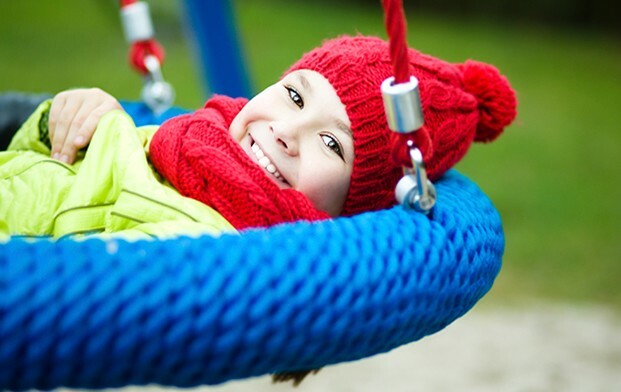 “CLICK” your knitting needles together for this grassroots campaign to help prevent Shaken Baby Syndrome throughout Wisconsin! CLICK for Babies: Period of PURPLE Crying Caps campaign, is a grassroots, public education campaign sponsored by the National Center on Shaken Baby Syndrome to create awareness of the leading trigger for infant abuse: frustration with infant crying. This annual campaign generates awareness of the Period of PURPLE Crying and helps to prevent shaken baby syndrome through educational efforts. 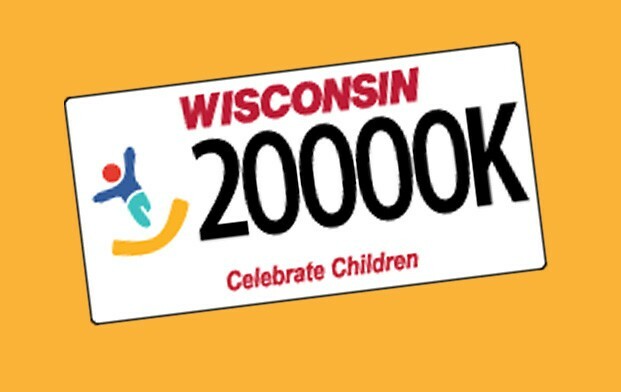 The Child Abuse and Neglect Prevention Board, Celebrate Children Foundation and several local partners, are implementing the 3rd annual Wisconsin CLICK for Babies: Period of PURPLE Crying Caps campaign. We will collect donated knitted/crocheted purple baby caps from April-September that will be distributed to new Wisconsin parents alongside the Period of PURPLE Crying educational materials in the months of November and December. The Period of PURPLE Crying is an evidence-based program describing a NORMAL developmental period of crying in the first few weeks and months of life that ALL babies go through. The Period of PURPLE Crying begins at about 2 weeks of age, peaks in the second month, and becomes less in the third to fifth month. There are other common characteristics of this period, which are better described by the acronym PURPLE. It is during this period of development, some babies can cry a lot and some far less, but what is important to understand is that ALL babies go through this period. 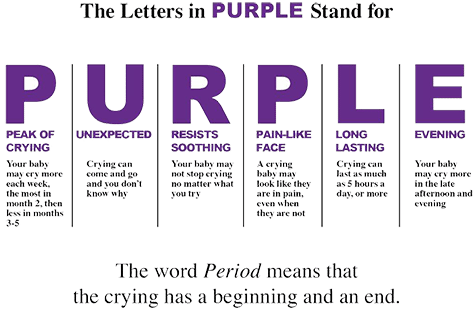 Period of PURPLE Crying aims to help parents and caregivers understand the normal increased crying of health infants and prevent abuse; namely shaken baby syndrome. PURPLE educates new parents on what to expect, ways to soothe their baby and ways to cope with the normal feelings of frustration and anger found during this period of development. Please visit the Period of PURPLE Crying website for more information. Stay in the loop on the latest developments. Sign-up today.